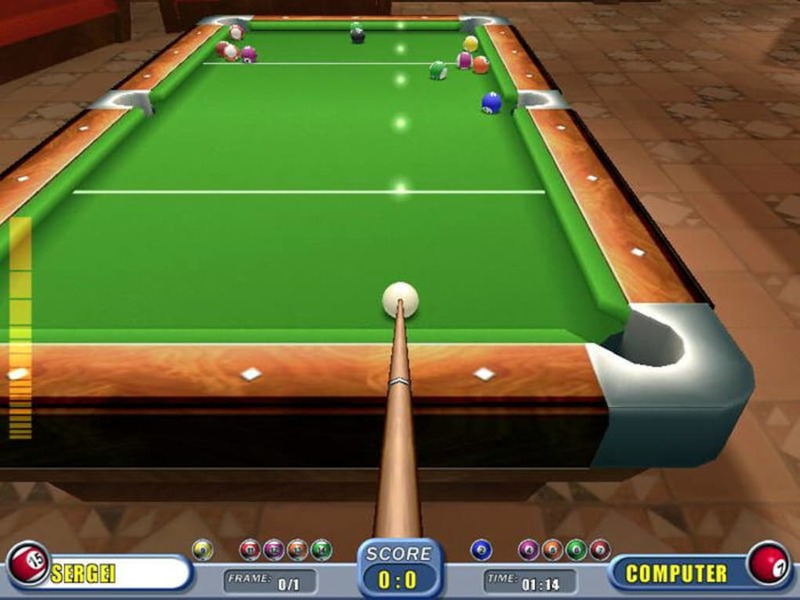 Real Pool is a 3D pool game in which you can compete against the computer or against another players. You can choose from a number of different classic pool games as well as customizing the table, game modes, setting your level and choosing opponents from the online community. 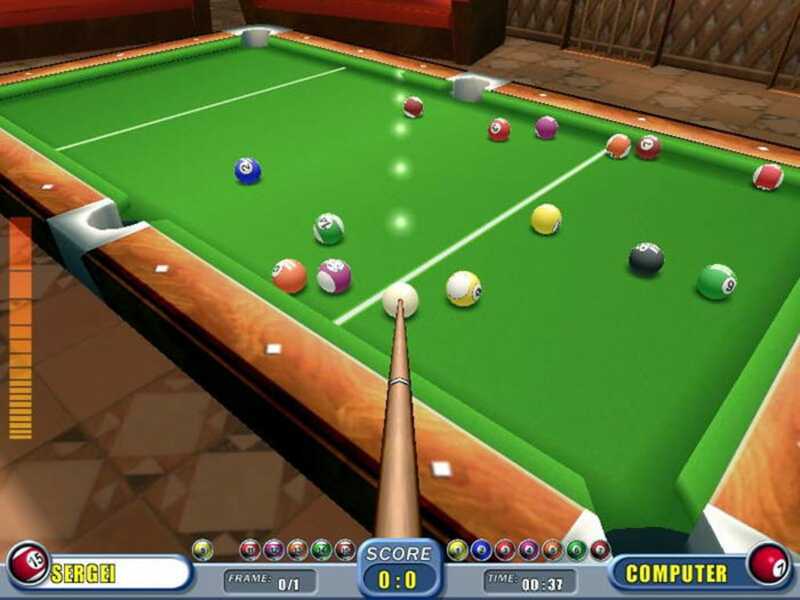 Compared to other games like 8 Ball Pool Billiards and Pool: Ball Billiards Snooker may lack in gameplay variety but makes up for it with its stunning visual graphics. 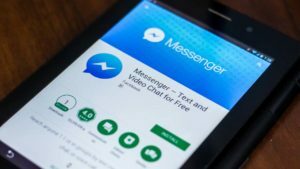 This game is proper entertainment for those players who also enjoy this game in real life and want to test their skills on their phones or tablets. At its heart, Real Pool is a pool simulator, offering solid physics gameplay with stunning 3D graphics. You can choose one of a range of different games to play against a computer or human opponent. Once the game is started, you'll take your place at a virtual pool table. 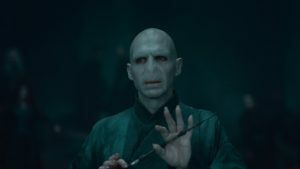 Simply align your cue and choose the power of your stroke; power is displayed in a simple bar at the left side of the screen. The bottom of the screen displays your score plus a record of the game. 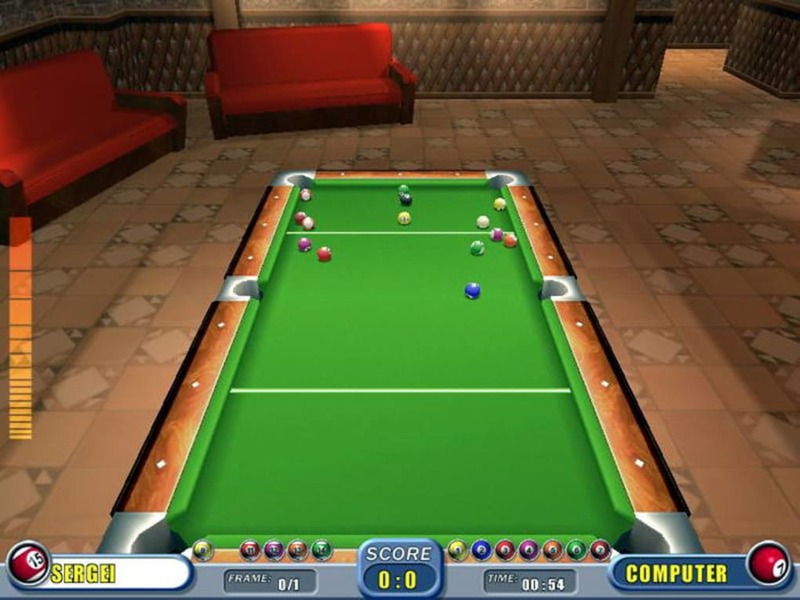 Graphics are clean but simple, showing the table and balls against a range of different bar or billiard-room backgrounds. 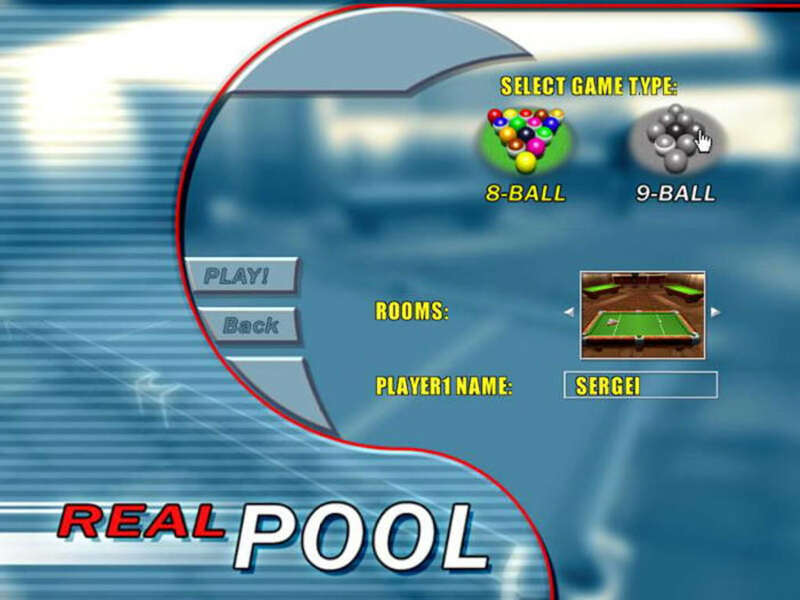 Real Pool is exactly what it says -- a pool simulator. It doesn't have a lot of variety or alternative game modes, but if you're a pool fan who wants a simple game, it's worth a look. 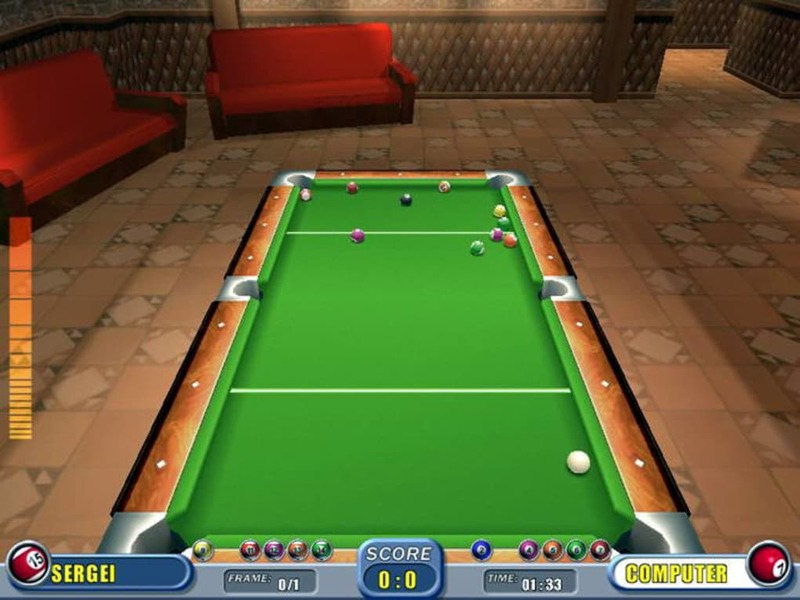 Real Pool is an entertaining pool game that sports amazing 3D graphics and realistic gameplay and closely resembles the real thing. 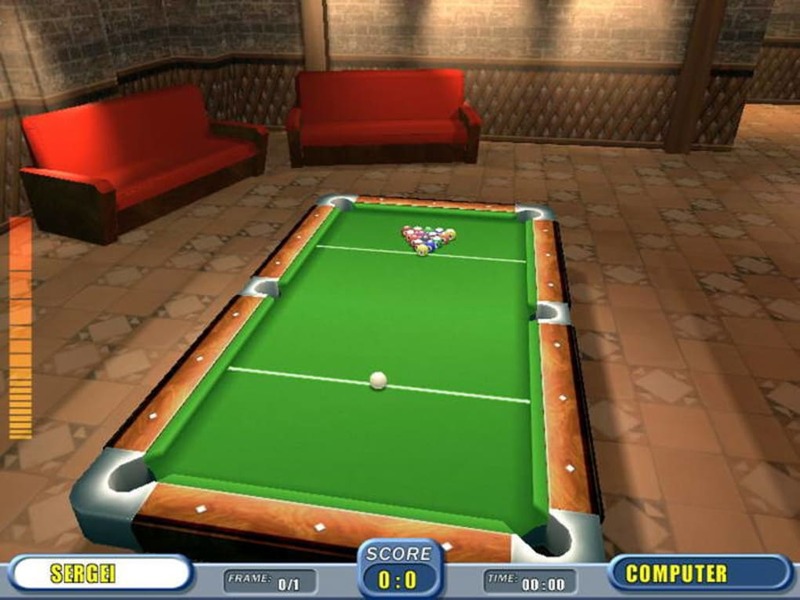 You can play alone, against the computer, or challenge your friend in one of four pool rooms, including the minimalist empty room. 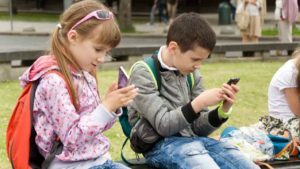 When playing against the computer or with a friend, you can play 8-ball pool or 9-ball pool. You can also play alone to solve 8-ball and 9-ball challenges. Awesome!!!¡¡¡¿¡¡¿Great. 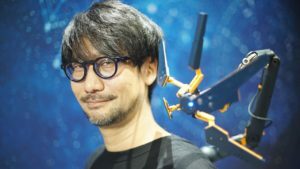 Its an interesting game, you should give it a chance! What do you think about Real Pool? Do you recommend it? Why?